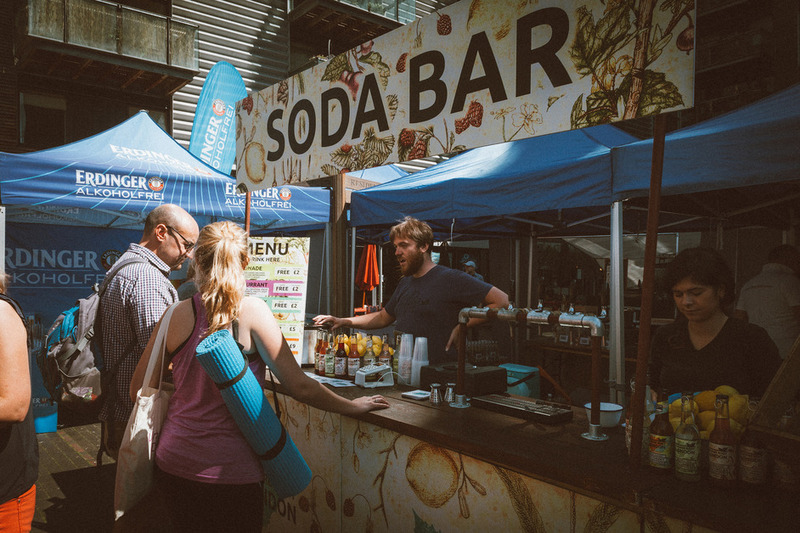 Club Soda, the mindful drinking movement that offers online programmes to help change drinking habits, presents the UK's first-ever Mindful Drinking Festival, returning for another run this January as part of the Re:Solutions Festival at the Old Truman Bewery. The event feeds the growing desire for tempting alcohol alternatives and sees the venue transformed into an alcohol-free zone. It will feature the best non alcoholic craft beer, wines, lower-sugar sodas and infusions available as well as expert mixologists to assist with creating tempting concoctions. There will also be talks, masterclasses and mindful drinking stories. What are the best dining options near Mindful Drinking Festival London? Mindful Drinking Festival gyms, sporting activities, health & beauty and fitness. The best pubs near London Mindful Drinking Festival. Mindful Drinking Festival clubs, bars, cabaret nights, casinos and interesting nightlife. Where to have your meeting, conference, exhibition, private dining or training course near Mindful Drinking Festival. From cheap budget places to stay to luxury 5 star hotels see our discounts for The Old Truman Brewery hotels, including Ace Hotel London Shoreditch from 85% off.